Esperance Physiotherapy offers a calm, relaxed working environment reflecting our principal aim to provide a prompt, quality service for people requiring our services. 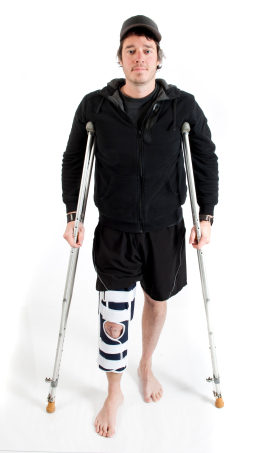 Whether you are in pain, preparing for or recovering after surgery, requiring help with pillow selection, a brace or requiring a quality pair of walking shoes, Esperance Physiotherapy can and is happy to help you. 'To provide genuine caring & hands-on treatment for individuals’ needs. We aim for excellence in service and promotion of positive health & well-being'. How can Esperance Physiotherapy help you?